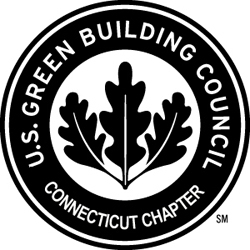 Home > Blogs > David Popoff > DMK's Connecticut Real Estate & Green Build Blog. All About Fairfield County, Connecticut. Good morning David. 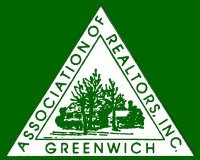 Thanks for keeping us updated about the real estate market in Darien, Connecticut. 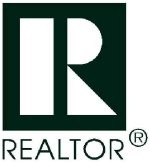 You always provide good information about your housing market. Thank you for sharing . Need Help? Ask me a question. The Benefits of a Granny Flat in Connecticut and Nationwide. Darien, Ct. ~ Renovated 5 Bedrm 4560 sq ft with 4 Car Garage & In-Law ~ FOR SALE ~ 123 West Ave.
Norwalk, Connecticut 60+ OPEN HOUSE THIS WEEKEND June 23rd & 24th. 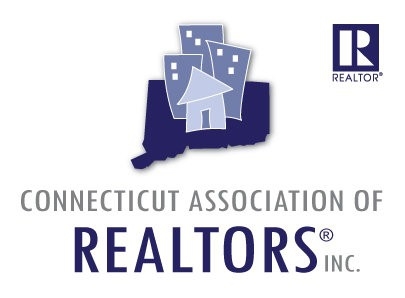 Find CT real estate agents and Darien real estate on ActiveRain.